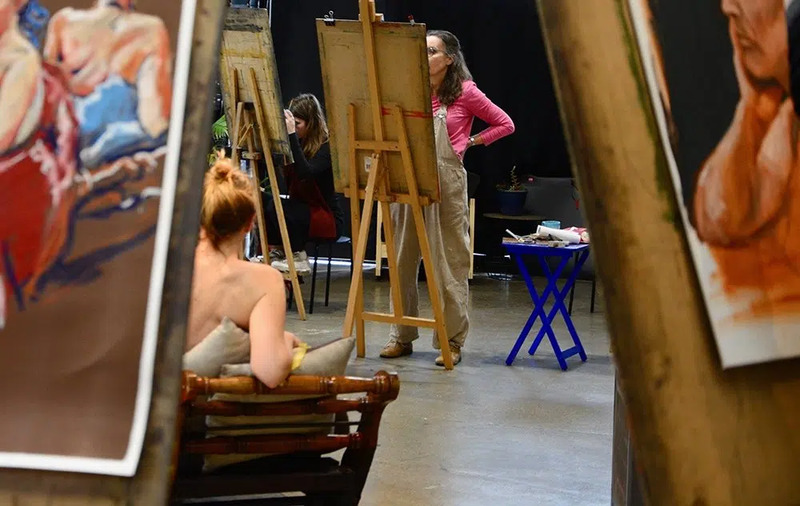 Our next LONG POSE LIFE DRAWING workshop is filling fast! It’s on Sunday 9th September 10am – 4pm, places are limited. 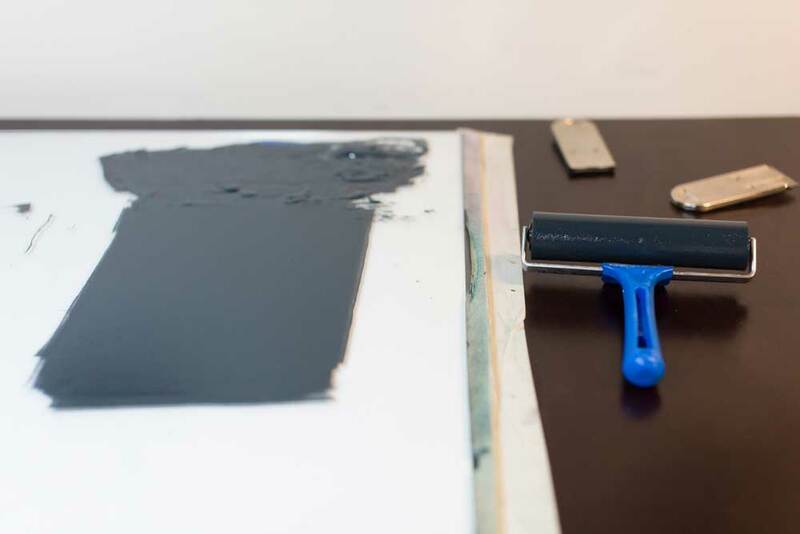 next post: Lino Printing – Last places!